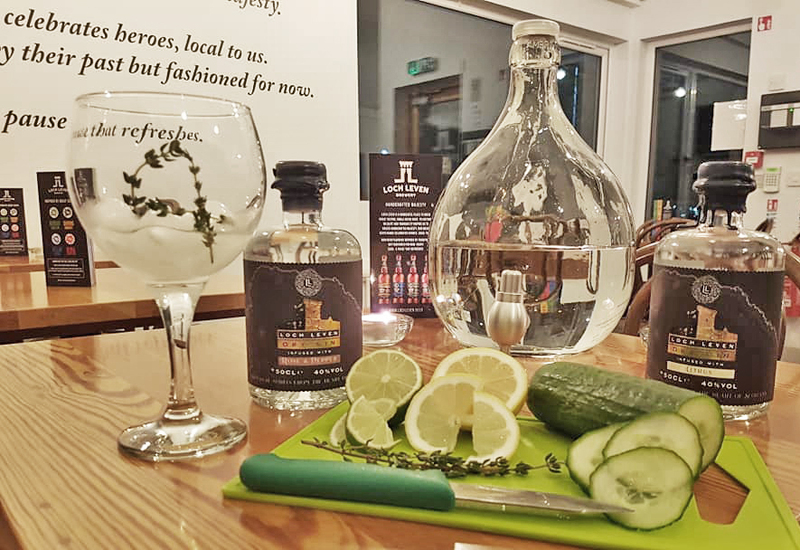 The first ever bottles of Loch Leven Gin have arrived from our sister company, Loch Leven Distillery, this evening and will be on sale from now on in our Tap Room. Initially, there will be two different Loch Leven gins, one flavoured intriguingly with Rose & Pepper and the other having a citrus flavour. They will be available in 100cl (1 litre) and 50cl bottles. We love the labels with Loch Leven Castle on the front!